We had another great introductory spin today. 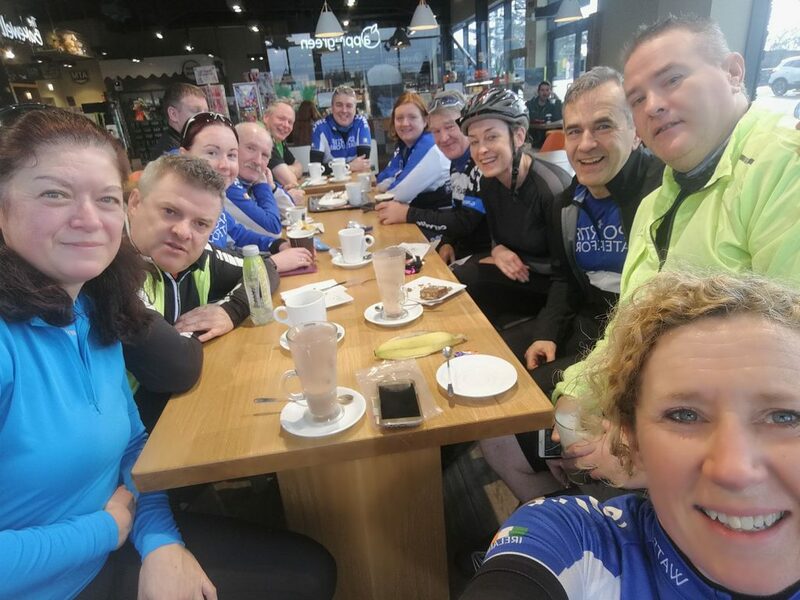 14 of us started from Woodies, headed out the outer Ring Road to The Dunmore Road then right at Gaultier Cross to Tramore for coffee before heading home. Great chat and banter and lovely mild weather for a 35k at 19kph. More of the same again next week as we open up our Group 1 spins to anyone thinking of getting out and joining in on the group spin. It will be a nice relaxed pace where you can get an introduction to group cycling and see if the club is a good fit for you before joining. So 10.30am departure from Woodies Car Park for anyone interested. Please be aware that it’s road bikes only, helmets must be worn and everyone without Cycling Ireland Insurance cycles at their own risk. 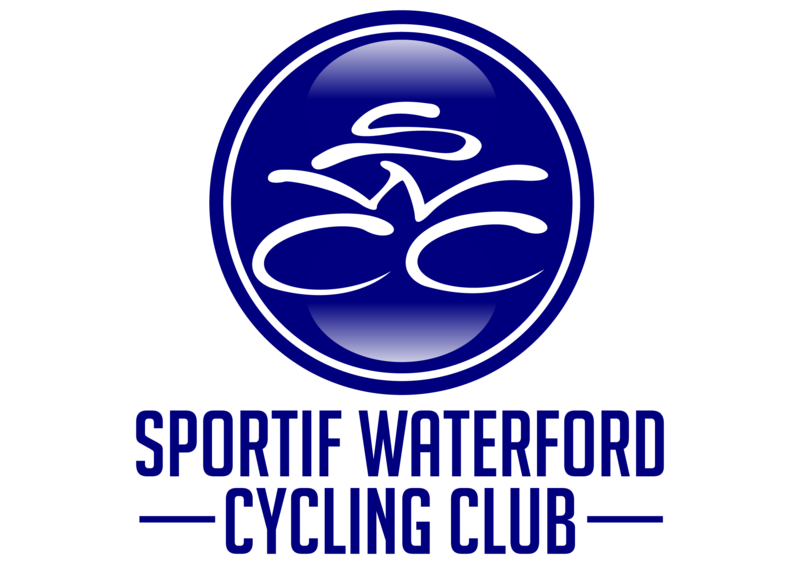 If you would like to come along on a spin, just drop an email to our club secretary at sportifwaterfordcc@gmail.com This is to ensure we have enough experienced members with the group to ensure you enjoy the experience, and we can let you know in advance what to expect on the introductory spins, and how you can join the club if you wish to continue cycling with us. This entry was posted in Blog and tagged Group1, Intro.